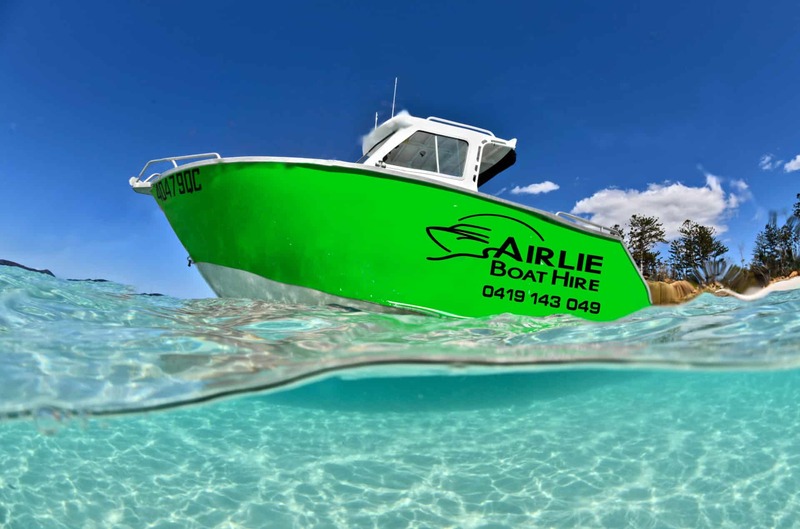 If island hopping is what you came to the Whitsundays for, then this is the boat for you. If you want to fish, snorkel, have some fun with water sports or just cruise about, then we have all you need on this boat. All you need to bring is your camera, sunscreen, food and a good appetite for fun and your ready to go off and enjoy everything the Whitsundays has to offer. All our licensed boats come with a full tank of fuel. The customer pays for the fuel that they use. We take a $250 fuel bond and we will either refund you or charge you for the difference. Children under 12 are considered one passenger under QLD regulations on boats in survey.